In California courts, the work of private investigators can often tip the balance of a case, providing essential information for judges and juries to use while making their final decisions. Hiring the right Los Angeles private investigator is essential to obtaining this information and effectively using it in court. Private investigators can provide testimony in court, although many jurisdictions have relevant case laws advising courts to hold testimony provided by PIs to a high level of scrutiny. That level of scrutiny makes hiring investigators with strong investigative backgrounds, good reputations for ethical behavior, and a high level of competence important. Dodgy testimony can weaken a case and cause it to collapse, even if its cause is just. California businesses and attorneys both can benefit from forming relationships with good private investigators. Los Angeles private investigators specialize in research and analysis, and have experience and skills that most attorneys do not have. PIs have contacts that attorneys don’t have, and are experienced in investigative techniques and covert tactics. 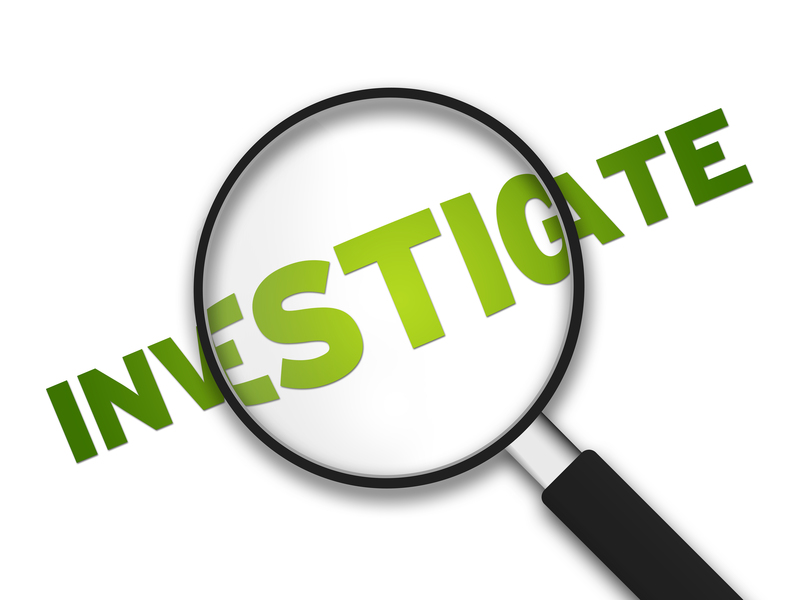 Businesses in need of information, but not necessarily in need of legal representation, also can benefit as investigators are often less expensive to hire than attorneys. Attorneys benefit by hiring a private investigator with a specialized skill set, a person that only has one job: investigating. This keeps the attorney from being overwhelmed with investigative tasks that they may not be qualified to perform. Using a PI to perform investigative tasks also helps prevent the attorney from falling into a conflict of interest that may impact their representation of their client. PIs are also not bound by as many rules and standards as attorneys. 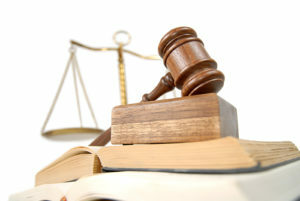 For example, an attorney must always disclose what side of a case he or she represents. A private investigator is not bound by this requirement. The private investigator you hire should have good ethical standards and a firm knowledge of what the boundaries are for PIs. Private investigators that are found to have operated outside the boundaries of the law for their profession can jeopardize a client’s case. In many cases, PIs who are former law enforcement officers make ideal PIs, as they have a firm grounding in the professional skills of a PI, as well as an understanding of the ethical guidelines they must follow. Hiring an investigator that can work well with your attorney is also important for people hiring PIs, as the PI and attorney are important partners in your case and cooperation and communication is essential. When selecting a Los Angeles private investigator, be sure to find one who has a solid professional reputation, good investigative skills, and excellent communication and people skills to ensure the information that he or she gathers is put to best use.